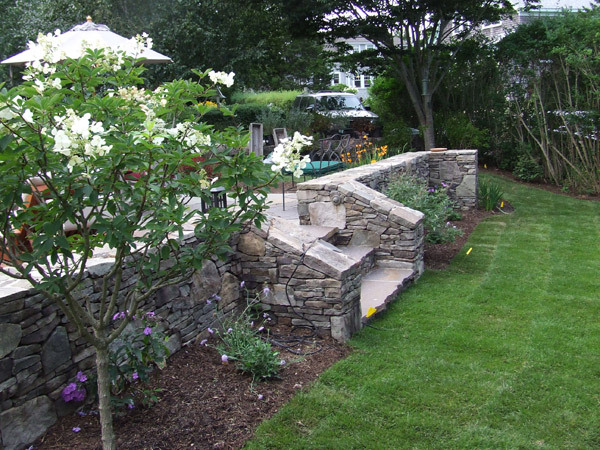 Stonework can add beauty and greater functionality to your outdoor spaces. Walkways, walls, and patios provide architectural interest that can blend with the environment or make a statement. Our skilled stone masons are experienced with many materials and offer quality workmanship whatever your landscape plan requires. Call 1-508-432-8878 today for more information!